Friend of The Bearded Trio, Joshua Hoh has contacted us to tell us about his latest Kickstarter campaign. 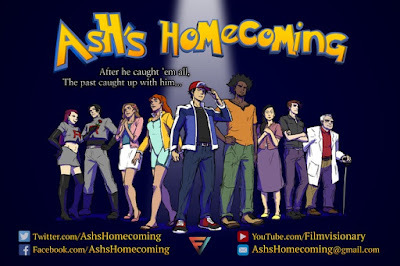 It's called Ash's Homecoming and is a dramatic parody fan film set in the magical world that we all know and love! It's an epic quest to tell an exciting new story that gives the classic character a chance to finally grow up! Joshua's previous projects include the excellent Star Trek Wars and a project well known to Spielberg fans, Steven Spielberg and the Return to Film School. "Twenty years after leaving on his journey, Ash returns home after the passing of his old mentor. Little does he know that an old nemesis has been plotting his revenge. Will Ash be able to overcome his fears in order to save those he loves?" Ash's Homecoming is a rare film that serves as both an homage to the cultural touchstone of a generation, as well as a piece of quality filmmaking. We make these films out of sheer passion because we believe that great stories can change people's lives for the better. We'd greatly appreciate your support and can't wait to show you all of the exciting things we have planned. Join us today on our epic quest to be the very best, like no film ever was! 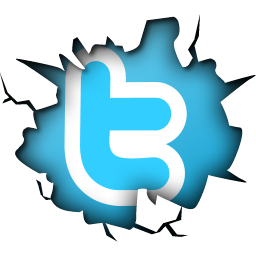 And don't forget to share the project with your friends on social media!